Going to go out on a limb here , and put a vote of confidence in FireFox OS. Today the first devices (non developer preview devices) are hitting the market in EU. Here check out Mozilla's own post on the long awaited product about to hit the market. Everyone else is covering it too : Forbes, Gizmodo, TC, Engadget, you name it. Besides the blogpost go check out this amazing website preview of Firefox OS. Click Here. 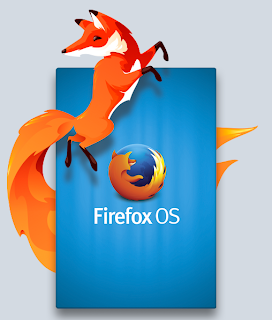 It is a beautifully made "Parallax" website that tells a story and explains all the key features of Firefox OS. 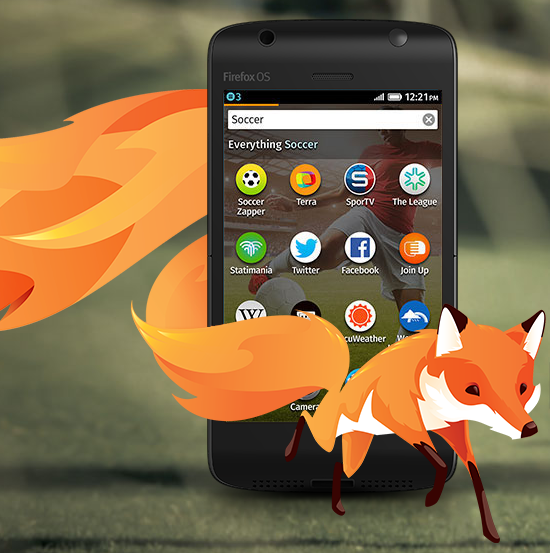 ForTechiesOnly is betting that FireFox OS will be a winner in the long term. With an asterix. I would expect that Firefox OS will be in the hands of 100 million users within 2.5 - 3 years. The asterix or reservation is that FireFox OS will be a winner if Mozilla has the stomach to continue investing in the phones for a minimum of 3 years. Because it will take them a while to get there. Check out the below screenshots of the phones that are launching in Spain. These are the first production phones to hit the market. So keep that in mind this is in essence a Public Beta. The next major battle theater in the Mobile OS wars is for the next Feature phone replacement. This is a market that ships 890 Million feature phone devices a year into the wild, as of Q1 2013. This is a big market. Currently it is being rapidly taken over by "Android Feature phones" . The battle is between super low cost Androids, and the new challenger for the space : Firefox OS driven devices. 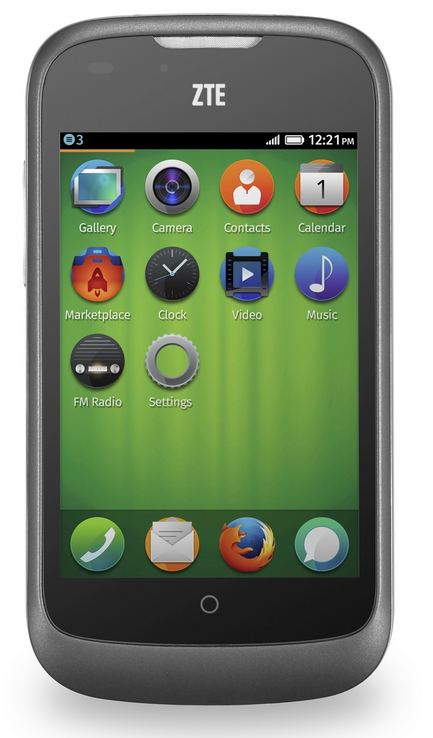 Firefox OS is Mozilla's play for this market. It isa lightweight (in resource consumpution terms) mobile OS that runs on top of Gecko. It is Linux that boots straight into a web browser (like Google's Chrome OS) and all the "apps" are actually HTML5/JS/CSS webapps. It is squaring off, with a super low cost class of Androids, that has a tiny screen/ physical keyboard on it. The real estate and amount of apps that are on the device is limited. On some of these devices there is no App Store function. You get the apps that you get at the time of Purchase. These types of "Androids" (which is a misleading label for these devices) is what is currently replacing real feature phones in Asia, Africa, South America. However i think Firefox OS has something really powerful on their side that Android is missing (Besides the ability to ship a smartphone for less than $99 , and eventually for $50), and that is the community of web developers at large. The idea behind Firefox OS is pretty elegant, and it consists of 3 key parts in order to create a winning formula. 1.Use Web as an OS as a way to drive down the cost in terms of hardware requirements of the device. 2. Then give that OS stack away for Free to handset OEM's. The other driver behind the long term success of Firefox OS is the fact that mobile hardware , meaning memory and CPU keeps being driven down. So in 18 months from now the devices that OEMs will be able to bring to market will be definitely more powerful. This alone makes me think that the main complaints with the early devices being laggy and jittery on things like long list scrolls, or table view scrolls, will be solved with simply patience. Of course there is some minimum amount of devices that the inital phones have to move for other OEM's to continue investing in the platform . I believe Firefox's brand and marketing reach is strong enough to get the initial numbers. After that the platform will evolve on better cheaper faster stronger hardware/ software and will pick up lots of momentum . Disclaimer: I am a browser Geek, so i am biased in rooting for a web browser player to carve out a space in the Mobile OS wars. I have worked at 3 VC backed or Public browser companies: Flock.com , Skyfire.com , Opera.com.